Cuyahoga Community College's Hospitality Management students will present their interpretation of a contemporary Soul Food dish as they compete in a battle of skills for the best recipe. Attendees will determine a winner by voting for their favorite dish! 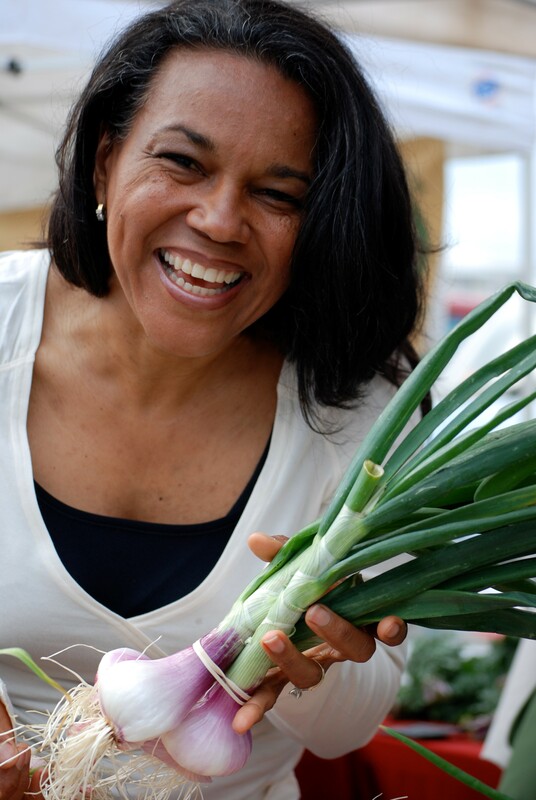 Toni Tipton-Martin, food and nutrition journalist and community activist, will give a talk based on her book, The Jemima Code: Two Centuries of African American Cookbooks. 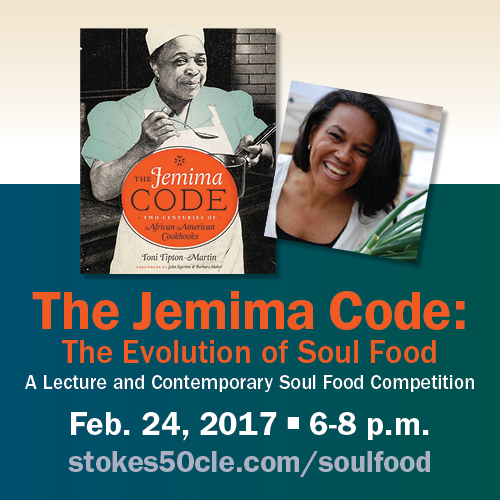 Her book explores the culinary treasures that African American cooks left behind in the cookbooks they wrote. For this project, she collected nearly 300 rare black cookbooks, which date back to 1827, each one revealing proficiencies that talented but invisible cooks recorded in their own words.